Through local student chapters and international programs, SPE serves over 73,000 student members globally. We offer many resources and opportunities for students to expand their knowledge and enhance their skills. Student chapters are linked to universities around the world and are supported by local sections. Active student members work closely with their sponsoring SPE Section, faculty advisors, and department heads to host industry-related events. Being active in your local student chapter is a great way to network with peers and local industry professionals which will offer ways to develop new skills. Visit the SPE Chapter page for more information on how to find, operate, and establish your local SPE Chapter. The Young Member Engagement Committee (YMEC) is a global team of SPE members who ensure that young professional and student engagement remains a top priority for SPE. YMEC reports directly to the SPE Board of Directors and is responsible for international student activities. If your university does not have an SPE Chapter and you want to get involved, we have a variety of programs locally and globally. The PetroBowl contest is SPE's largest student competition. SPE Chapters from around the world participate in this quick-fire quiz. Teams participate in Regional Qualifiers for a chance to attend the international championship games at SPE's Annual Technical Conference and Exhibition. Student members are invited to show their technical expertise by presenting original work to a panel of judges. The top students from each degree level and region are invited to present at an international stage and be published in OnePetro®. The Ambassador Lecturer Program (ALP) educates, informs, and develops the industry's future engineers. Young Professionals (YPs) visit Chapters, universities, and secondary schools in their region to disseminate E&P industry information, answer students' questions, and share their professional experiences. Through eMentoring, Student Members can connect and learn industry insights while gaining practical career advice from young and experienced professionals. It's easy to communicate via email, Skype, LinkedIn, or other social media platforms at a chosen time that suits both individuals. 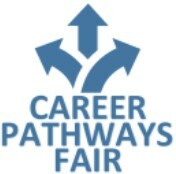 Meet with specialists from multiple disciplines and gain insight into possible career paths at the Career Pathways Fair. Held several times throughout the year, this fair gives students, recent graduates, and YPs an opportunity to speak one-on-one with experienced professionals in an informal environment. SPE offers scholarships and fellowships for undergraduate and graduate students pursuing degrees related to the oil and gas industry. 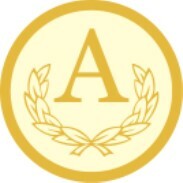 International recipients are selected by an international panel of judges each year. 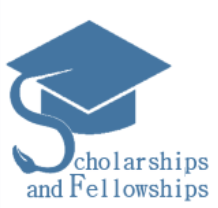 Local Section-sponsored scholarships may also be available. Give back to SPE and the industry with the League of Volunteers! SPE Cares workshops and team-building exercises are just some of the opportunities available for students to develop various skills. This global online forum is for members to discuss technical and non-technical topics. Ask about upcoming events, technical advice, and industry updates, or simply form friendships with like-minded members around the world. Student membership has many benefits and is free when you sign up for the SPE Student Dues Program sponsored by Chevron. Join Now. 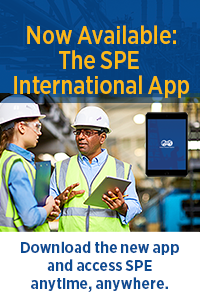 If you are approaching graduation, you can qualify to become an SPE Professional Member for free. This membership opens up new SPE opportunities for you. 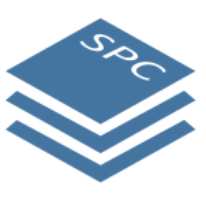 Keep your SPE profile up to date, and tell SPE when You're Graduating.